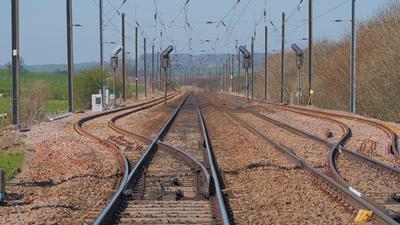 Researchers from the University of Southampton have led a national project to help the UK rail industry reduce delays and achieve multi-million-pound savings. Practical measures to aid landslip prevention and enhance track stability are among the improvements pinpointed by recent research that will mean rail passengers face fewer speed restrictions, delays and cancellations in the future. 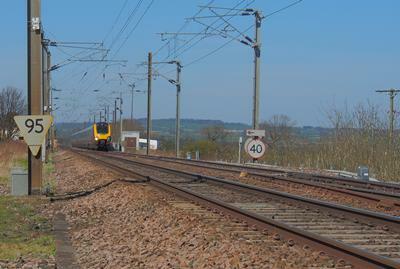 A whole range of potential improvements to how railway track is designed, built and maintained has been highlighted by ‘Railway Track for the 21st Century’ - a £3.1m, five year research programme funded by the Engineering and Physical Sciences Research Council (EPSRC). It has been undertaken by a consortium led by the University of Southampton, working with the Universities of Birmingham and Nottingham as well as a range of industry partners, who have provided additional financial support. 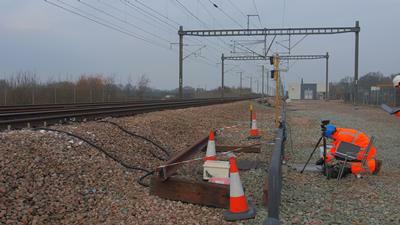 - Savings of £500,000 a year have already been realised through more effective management of lineside vegetation. Seasonal track movement on clay embankments can be addressed by using vegetation to manage water content and hence reduce shrink-swell problems in the clay, as well as improving track stability during wet periods. - Better risk assessment of earthworks has led to improved adverse weather management, delivering an estimated 14 per cent reduction in the risk of trains running into landslides during high-rainfall periods. - The risk of landslips can be further reduced by piles driven into the earth to stabilise slopes forming part of cuttings and embankments. Annual savings estimated at between £13m and £20m are expected from improved design arising from the research, as well as big reductions in the time taken for the works. - Maintenance requirements can also be reduced by including a wider range of grain size in the ballast supporting the track, by inserting flexible pads under sleepers, or by reducing the ballast shoulder slope, all of which can reduce the stresses that the track system experiences. One slope stabilisation project in London has saved £1.5m in costs and achieved a four month shortening in timescale through utilising procedures devised by the research programme. Now several of the most promising ideas generated by the programme are being taken further forward by the £8.2m five year follow-on initiative ‘Track to the Future’ primarily funded by EPSRC and being undertaken by the same consortium, which Huddersfield University has now also joined.